Are you looking to hit the shops when you visit London? 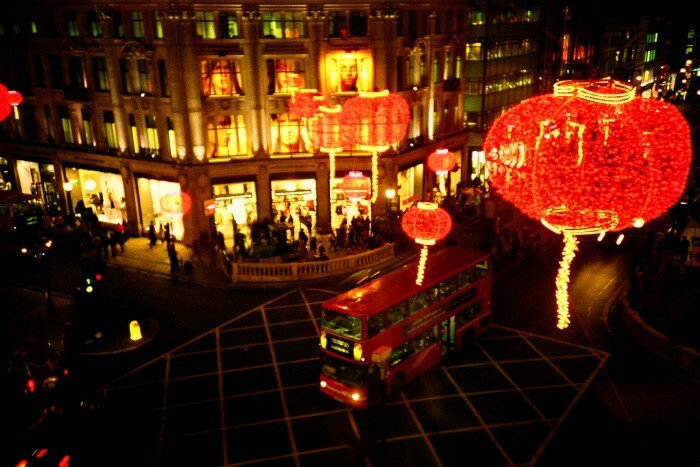 Everyone loves a bit of retail therapy and whether you like high street stores, high-end clothing, antique and vintage finds or unique handmade goods, the diverse and exciting city of London has it all. Read on to find out which areas to head to, depending on what you’re looking for. One and a half miles of shopping heaven, this is Europe’s busiest shopping street. With over 300 shops, including major department stores and several flagship branches of popular UK shops, this is London’s number one shopping destination for the best of high street fashion. It’s not the most expensive shopping area, so it’s best to head here if you’re after the latest UK trends in fashion and make-up. Oxford Street is home to the flagship Selfridges, an incredible department store that has stood since 1909 and boasts spectacular window displays. 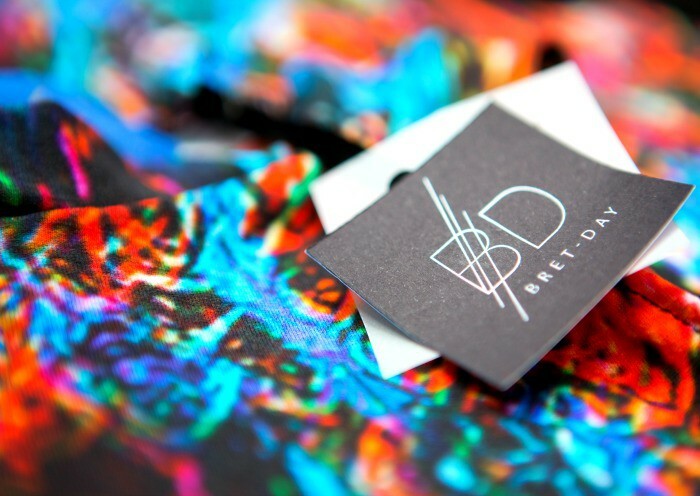 Perfect for: Seasonal UK fashion and Britain’s most loved high street shops. Where: Four main underground stations serve Oxford Street – Marble Arch, Bond Street, Oxford Circus and Tottenham Court Road. 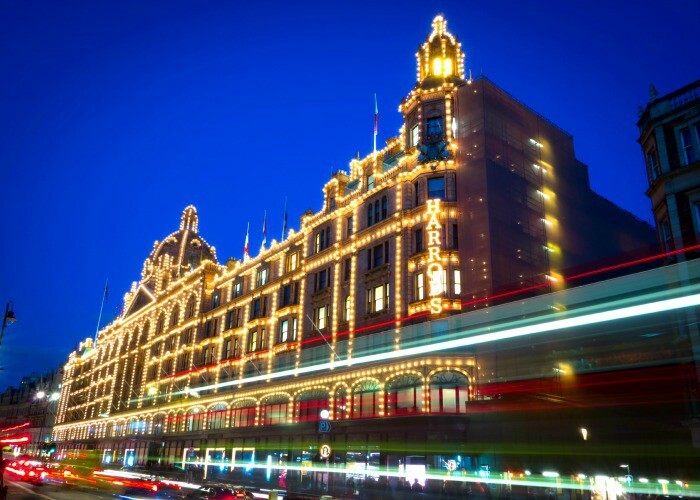 London’s most famous department store and Europe’s largest, Harrods has over 330 departments and one million square foot of selling space. An amazing mix of top class food, fashion, toys, electronics and homewares, Harrods is a one-stop-shop for luxurious London and features two tributes to Princess Diana, including a statue and the last wine glass she ever used, which still bears her lipstick mark. Perfect for: Luxury goods of all types, all under one roof. Where: Knightsbridge is the closest tube station. Located in the north of the city on London’s canal network, Camden Town is known for it’s world-famous markets and buzzing night-life with plenty of live music venues. It is heavily associated with alternative culture – punks are often seen on Camden Lock, but the market is also famous for it’s incredible variety of stalls filled with vintage and independent handmade and hand-designed clothing, record stores, jewellery (it’s a great place to get tattooed or pierced) and food – head to the Camden Lock West Yard for an amazing selection of street food stalls. 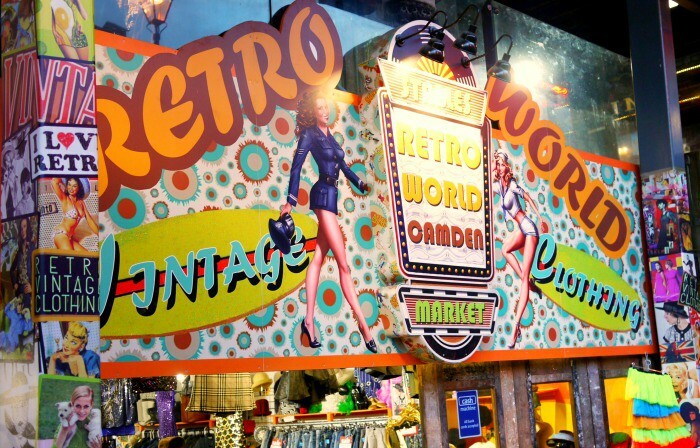 Perfect for: Vintage and alternative shopping. Where: Camden Town is the closest tube station. Another great location for independent shops and market stalls, Portobello Road Market is open every day (the best and therefore busiest days are Friday or Saturday). It’s a great place for vintage clothing, collectables and artisan food, but the main pull of the area is it’s antiques. 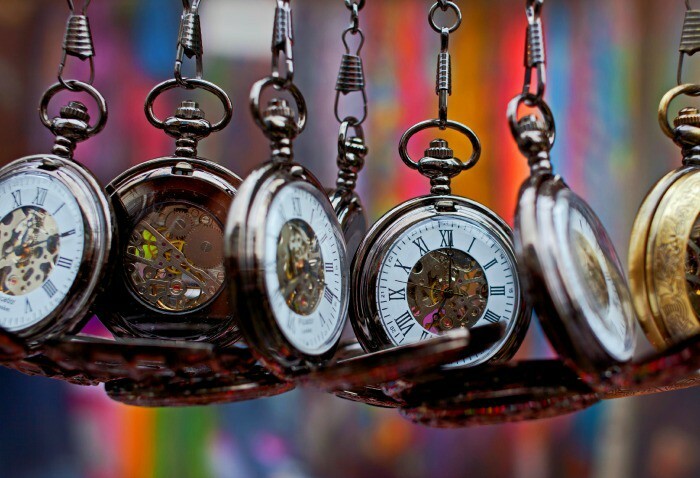 The day for antique dealing is Saturday and on this day, it is the largest antique market in the UK. The street was also a main filming location for the movie Notting Hill. Perfect for: Antiques and collectables. Where: Ladbroke Grove or Notting Hill Gate tube stations are closest. In the heart of East London, close to Brick Lane and Boxpark (both also amazing shopping locations), stands Spitalfields Market, a hive of independent shops and market stalls selling the best in forward-thinking, hand designed clothing and arts and crafts. With such close proximity to Brick Lane, which also has a great market on a Sunday, this is a great shopping destination which is also jam-packed with amazing places to eat and drink. Where: Liverpool Street underground or Shoreditch High Street Overground are closest. 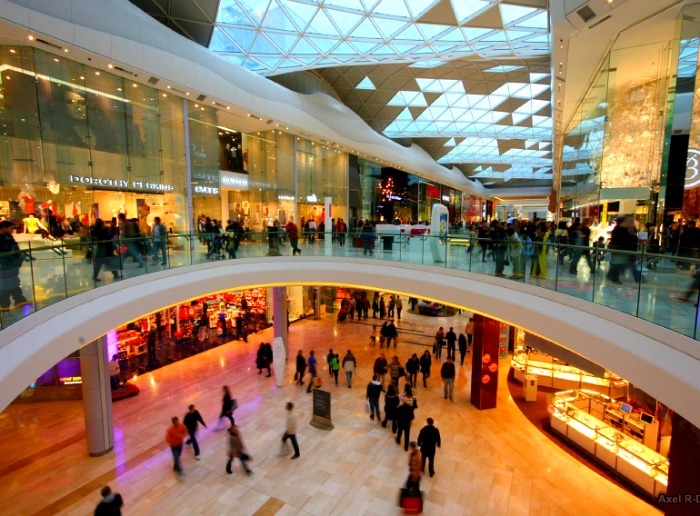 Definitely the newest area on the list, Westfield in White City opened in 2008 and quickly became a major shopping destination in London due to it’s brilliant variety of high street and designer stores. We think the most exciting addition to Westfield White City is the brand new KidZania, an amazing child-sized city, which kids over 7 can safely explore unsupervised – meaning adults can shop and relax while the kids have fun! Definitely a great choice for families. Where: Shepherd’s Bush or Wood Lane underground stations are very close, with White City, Shepherd’s Bush Market and Holland Park also being close by. 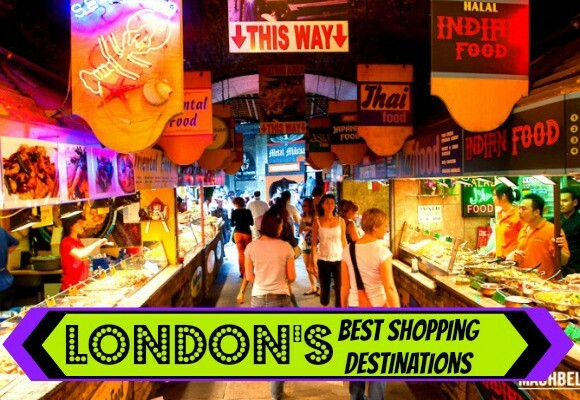 Which is your favourite place to shop in London? Images from samchills, slimmer_jimmer, Nan Palmero, Victor Gomez, Chris Brown, Spitalfields_E1 and Axel Drainville via Flickr.